"Home and away, Sheffield United's last two matches have both delivered 3-2 wins"
AFC Wimbledon lost 0-1 at home to Bradford in League One yesterday and took our bet down with them. In a bid to make our money back, we're stepping up a level this evening. 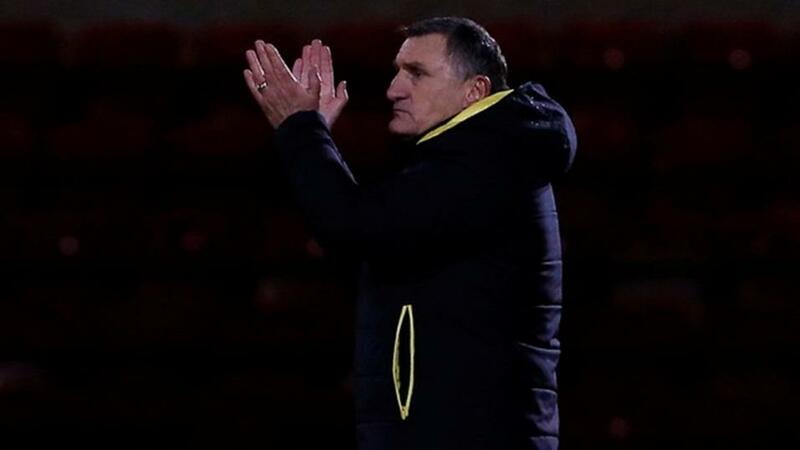 Fourteenth in the Championship, Tony Mowbray's Blackburn Rovers are unbeaten at Ewood Park (W1-D4-L0). However, there are three score draws among those results and we fancy there could be a few more goals on the way this evening. Last time out, Rovers drew 2-2 with Nottingham Forest, failing to keep a clean sheet for the third time in four appearances at Ewood Park. Fourth-placed Sheffield United are W3-D0-L2 on the road this term. Home and away, their last two matches have both delivered 3-2 wins. The Blades have scored at least twice in 3/4 away from home and, under Chris Wilder, almost two-thirds of their away games have produced Over 2.5 Goals in total (18/28). With that long-term trend behind them, we're happy to back the Blades to serve up Over 2.5 Goals at an odds-against price this evening.